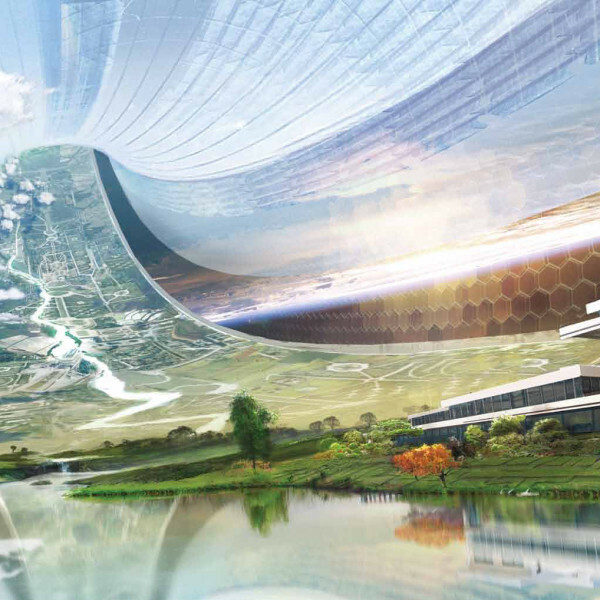 In the movie Elysium, some people live in a paradise city in the sky, while…(can you guess the next part? )…some people live in a hell on earth. I bet you could have guessed the second part even if I hadn’t told you. Why? Because you know this story. It’s been told over and over and over, for at least as long as we’ve been making movies. Consider the 1927 film Metropolis, or the 1895 novel The Time Machine. We know it so well, that even just a glimpse of a seemingly-perfect society on-screen will tip us off that we’re about to discover a seedy underbelly. In Elysium, the seediness is upfront, and isn’t hidden in any way. But in a lot of stories, it’s hiding, and we’re supposed to be surprised when we discover that the too-perfect world of the surface conceals much darker things beneath it. Except, we’re not surprised. We know how this story plays out, and we’ve been telling it to ourselves over and over for generations. It’s as if long ago we got burned, and then vowed to never let ourselves be fooled again. This is so ingrained that when a story about human improvement (like Limitless) doesn’t end in tragedy, we’re stunned. Stories aren’t the only place where this shows up. I hear it when people discuss practical things we could do to make the world better. The very fact that we could talk about significant positive change seems to make some people feel as if the wool is being pulled over their eyes. Sadly, some people even feel this way about their own lives — that if something good seems possible, it must be a trap. But the majority seem to be coming at this from a more troubling angle: they strongly believe in pursuing good things for themselves — but they think that pursuing good things for the world is a pipe dream. In taking that stance, they might feel like they are fighting the power, sticking it to the man, rebelling against the system. They might feel like they are contradicting the majority narrative, or debunking the myth of progress. But actually, all of that is just upholding the mainstream stance of apathy, and working to silence the small groups of people who are making deep personal sacrifices to create positive change. In a world where optimism itself is shameful, a story where things turn out all right is revolutionary.